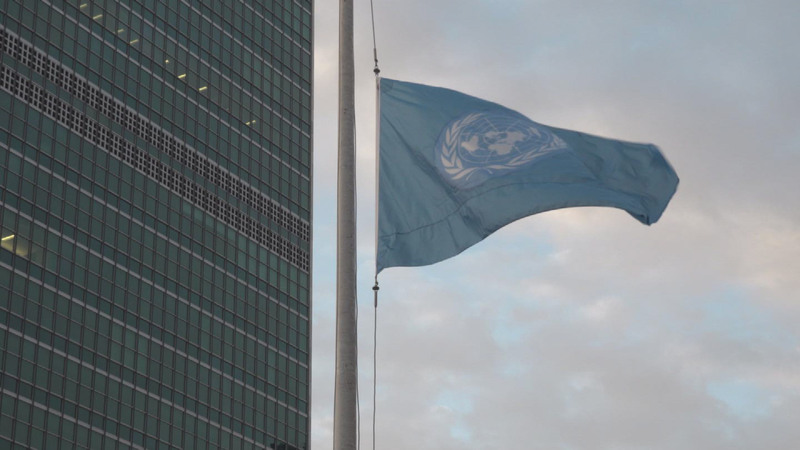 Wreath-laying Ceremony for Fallen United Nations Personnel aboard Ethiopian Airlines Flight ET302. Success of Afghanistan peace process will depend on international support for local efforts, Special Representative tells Security Council at 8481st meeting. Special Event: A Healthy Workforce for a Better World: Launch of the United Nations System Workplace Health and Well-being Strategy. 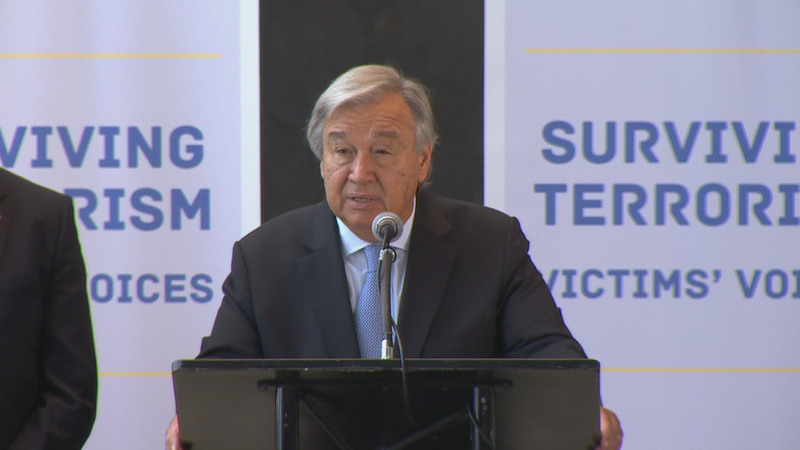 Time to Act on Global Mental Health - Building Momentum on Mental Health in the SDG Era: An event to advance on new action on global mental health. 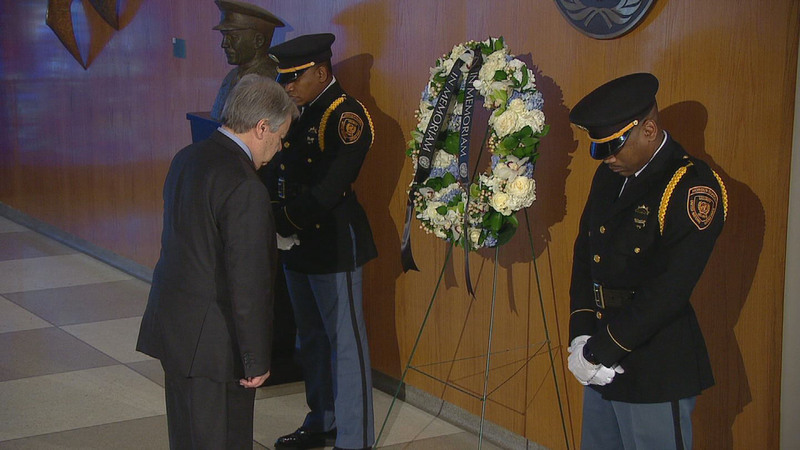 Wreath-laying Ceremony and Memorial Service Honouring Civilian and Military Personnel Fallen in Service to the United Nations and Opening Ceremony of United Nations Staff Day.